It's that time of year again! 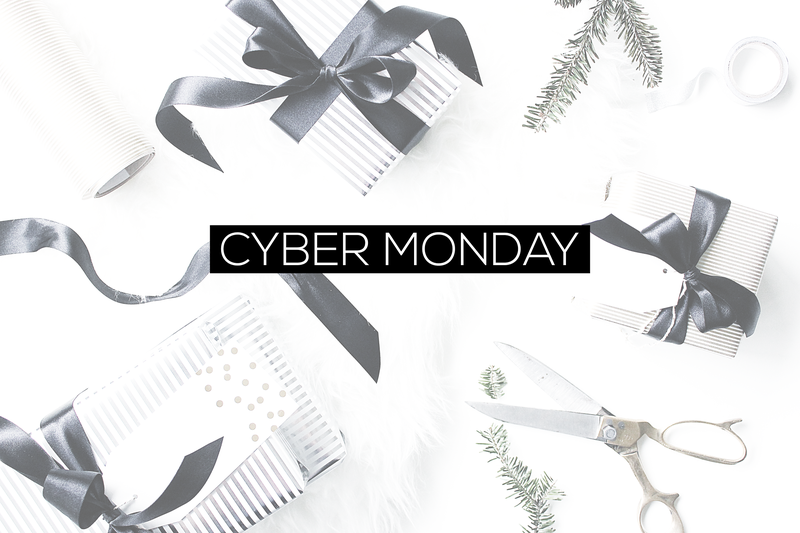 Cyber Monday is in full swing and it's the perfect time to snag gifts for other's (or yourself). 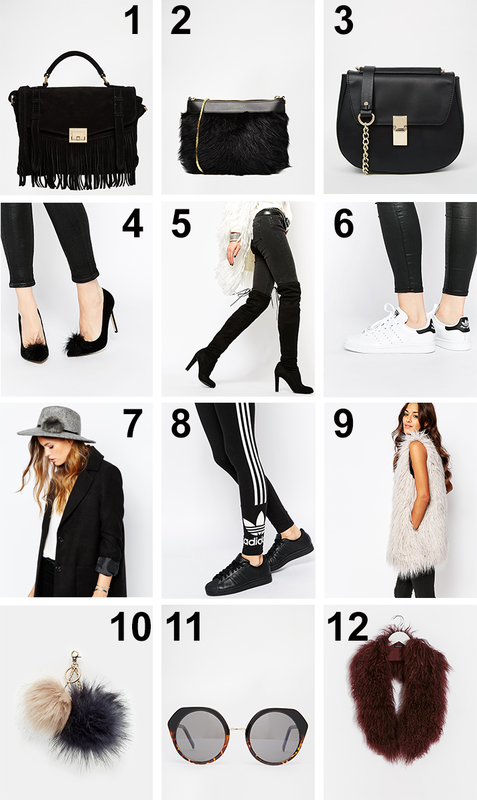 Below is my round-up of favorites from ASOS. Right now they are doing 30% off everything - including amazing Adidas pieces and higher end bags. Happy shopping! Let me know what deals you are shopping and where you are finding your favorite pieces! ps : NARS is having an amazing sale as well - 20% off all products! Shop those HERE.